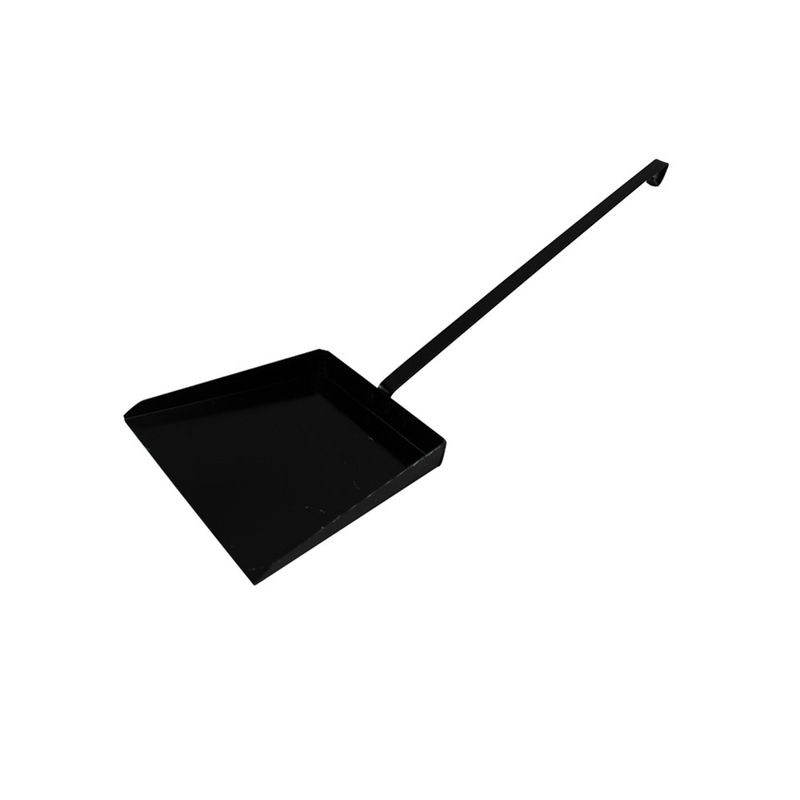 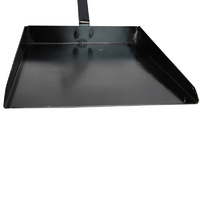 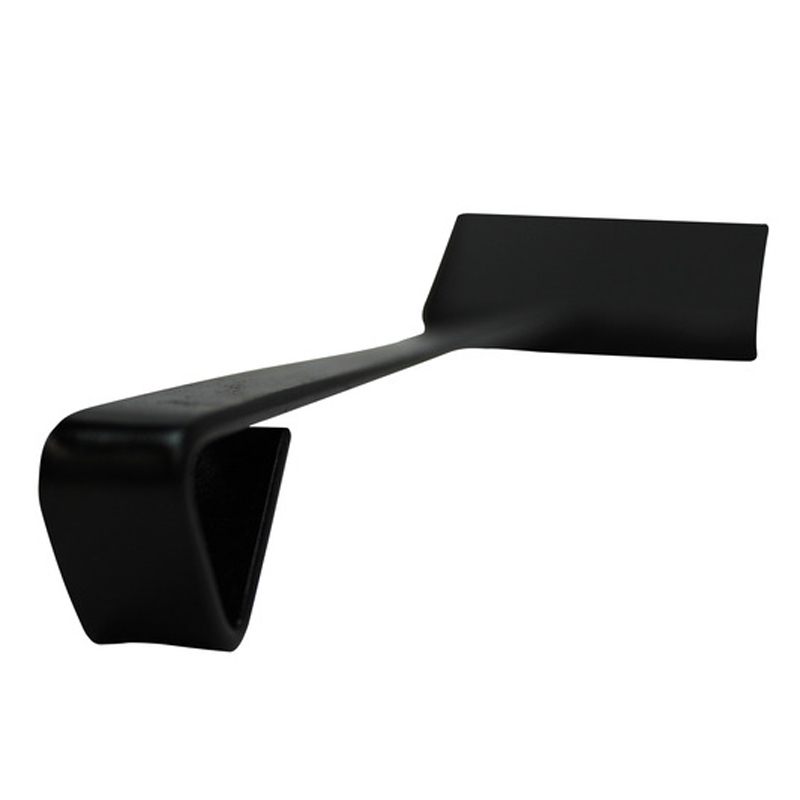 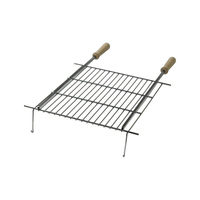 The fire shovel is a well manufactured shovel designed to be used to help stoke or empty a fire pit, or to remove hot charcoal from a barbecue charcoal tray. This fire shovel is highly constructed with high strength materials that are designed to withstand against heat and flames when exposed for long periods of time, and can easily be used to move hot embers around without the risk of being burnt from being too close to the flames. With its lightweight design, this fire shovel provides easy handling properties that allow for a comfortable grip when used. 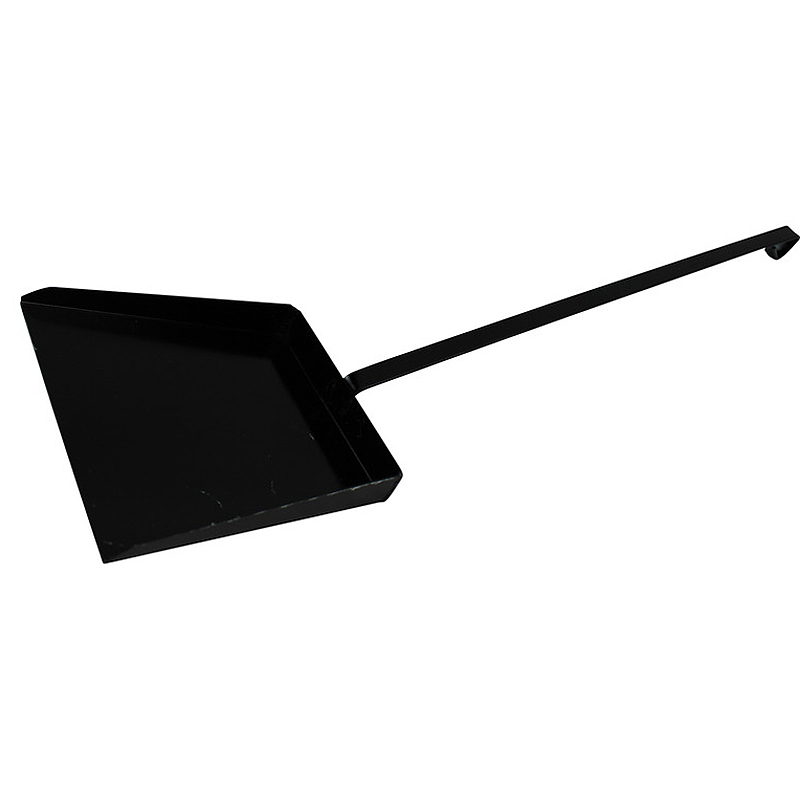 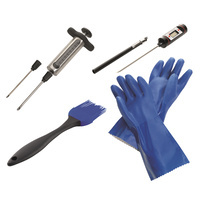 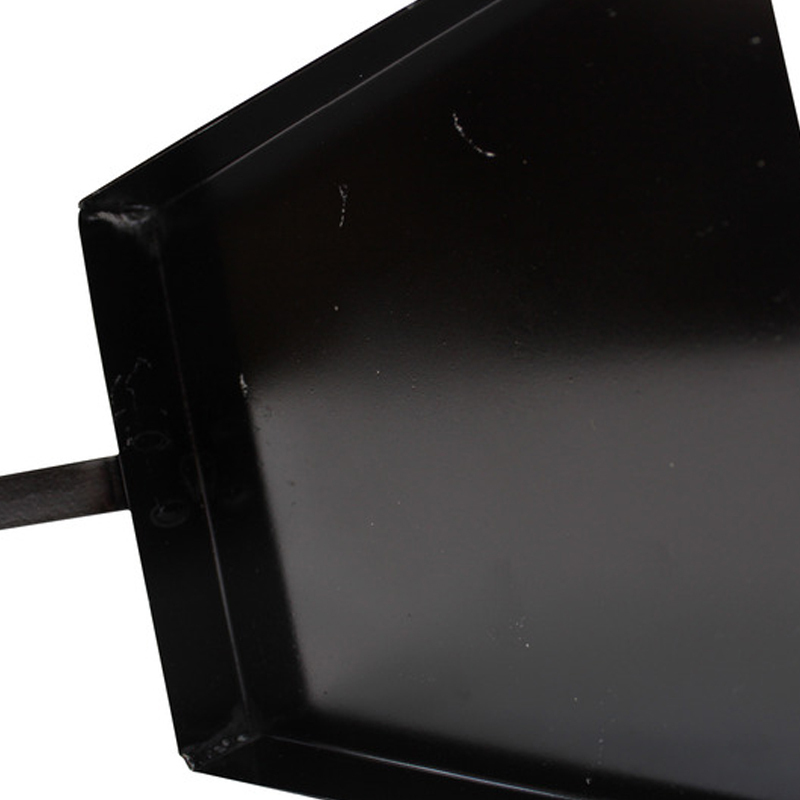 Featuring a long handle design, this outdoor BBQ fire shovel promotes safety by keeping your hand away from the open flames, and is suitable for use in a range of areas where fire, hot embers or charcoal may be present. 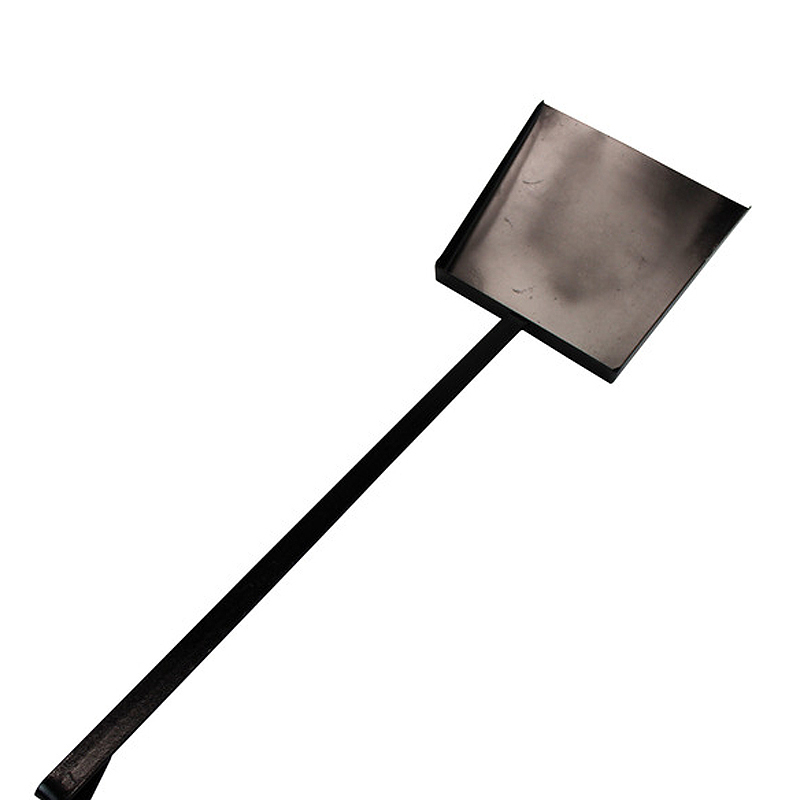 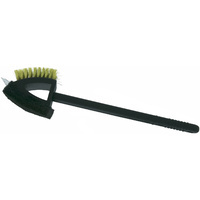 Offering an easy to clean and washable design, this outdoor fire shovel can be washed off if needed without causing any problems with damage or rust.